I think this is completely wrong. Pfizer’s actions beg the question: Can’t huge corporations like Pfizer afford to pay back the economy and infrastructure that gave birth to them? I don’t understand why Pfizer should need to evade tax payments considering how much money the company makes each year off of American citizens who, individually, cannot afford to commit tax evasion. 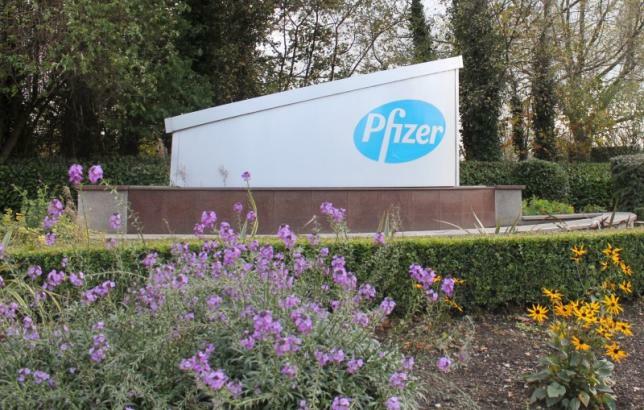 Pfizer’s actions will allow the company to save a lot of money, increasing their company’s value even more which poses the threat of an eventual monopoly on the industry. This issue connects to the class because business and society belong to an interactive system. One should never take advantage of or abuse the other. Pfizer’s attempts to escape paying the taxes they rightfully owe is unfair to the citizens who would benefit from those tax payments. Every week or two weeks, employed citizen’s receive paychecks that are much less than they actually earn because of all the money that goes into taxes, which are then used to better society. Pfizer is a giant corporation whose tax payments are very important to those tax systems. Pfizer doesn’t deserve to avoid paying taxes because that evasion is unjustly benefitting only the business and not society as a whole, thereby destroying the interactive system in place.